Presenting a free online appointment scheduler that offers an unmatched flexible back end and extremely user-friendly front end. The uses of Sagenda can be easily and quickly customized to your business needs. Use our free online appointment scheduler for web-based scheduling of appointments. “Sagenda” is perfect for small business scheduling as well as rental booking. This free online meeting scheduler can be used by doctors, alternative medicine specialists and other healthcare services to manage their patients. 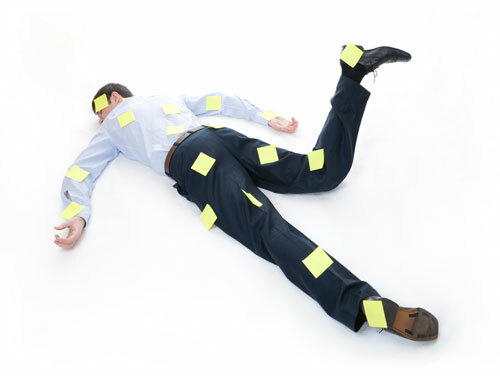 At the same time, it can be customized as an online appointment scheduler for lifestyle services like spas and salons. 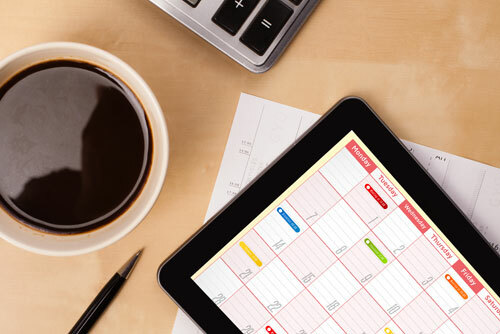 Once integrated in your website, this online appointment scheduler manages customer scheduling for all your services. 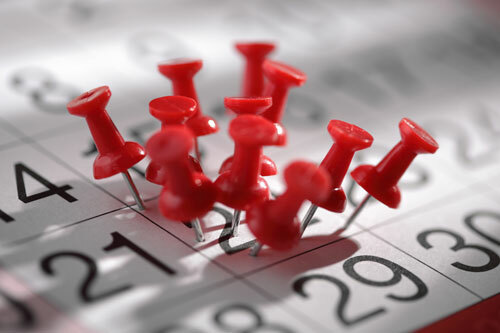 “Sagenda” is an uncomplicated calendar scheduling tool, which eases booking troubles for you and your customer. A customer simply selects the service and date/time in the calendar of this free online appointment scheduler, and you can view and confirm/cancel/reschedule the request, keeping your work scheduling streamlined. No wonder businesses have reported an increase of 40% in productivity when using such online appointment schedulers. “Sagenda” can be easily adapted to suit specific business needs. The free online appointment scheduler can be used for B&B reservations, car and equipment rentals, and even sports scheduling of leagues or tournaments. With such features, this facility scheduling tool gives your business an extra edge over competitors.